Situated about 185 km (115 miles) south of Vung Tau city and 230 km (143 miles) from Ho Chi Minh City, Con Dao island also known as Con Dao National Park, is an archipelago of 16 mostly uninhabited mountainous islets just off the southern coast of Vietnam. The island itself is a paradise off the beaten track and is recognized by the immense natural beauty with forested hills, untouched sandy beaches and extensive coral reefs perfect for diving. 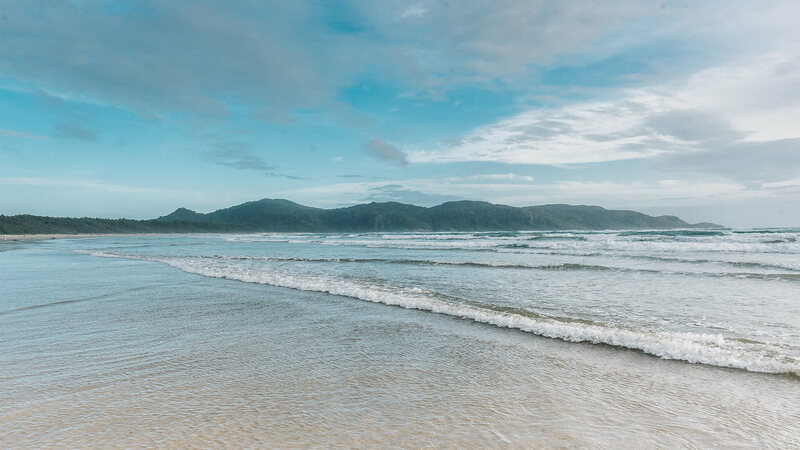 Con Son, the main island boasts miles of the coastal roads and hiking trails offering a wide range of outdoor activities from trekking, discovering the nature, watching the turtles to playing the watersport. 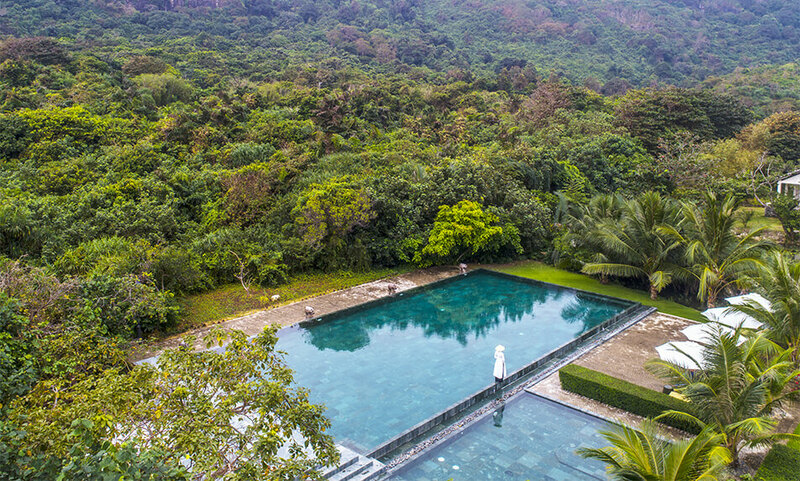 Poulo Condor Boutique Resort & Spa is ideally located alongside the wide stretch sandy beach called Vông Beach and right at the footage of Chua Mountain which provides an amazing backdrop to the resort. 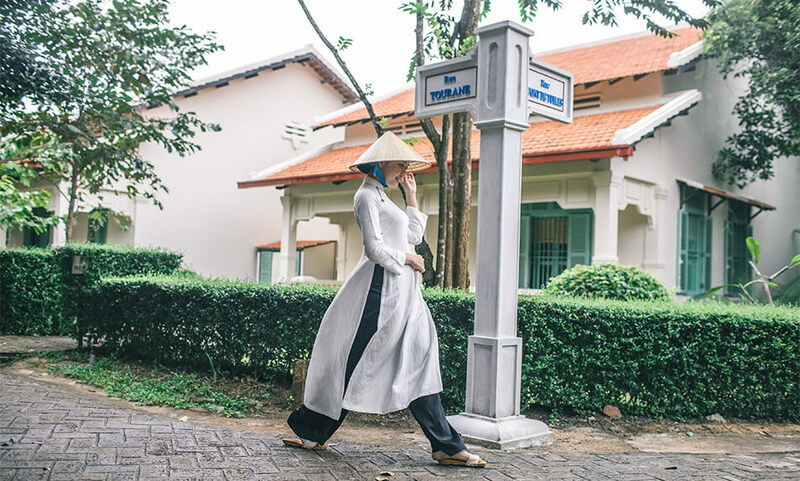 Inspired by a harmonious blend of Vietnamese traditional design and French colonial heritage dating from the early 20th century, the resort embodies the richness of Vietnamese culture with the vibrancy of the present.